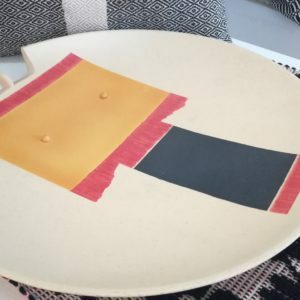 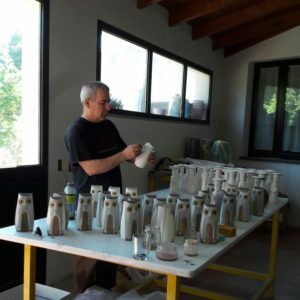 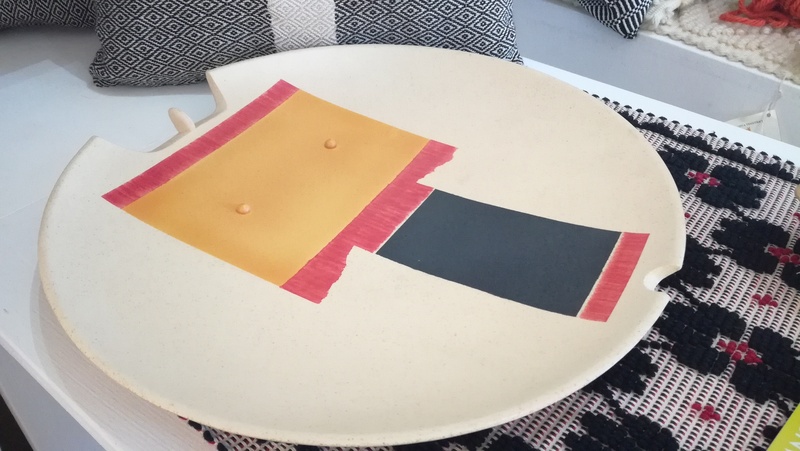 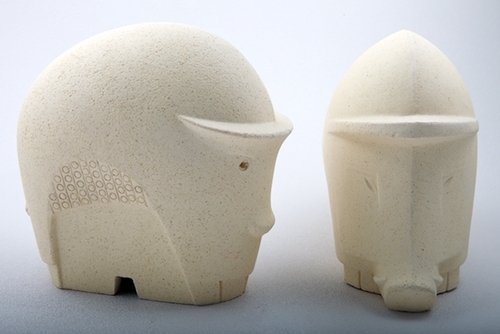 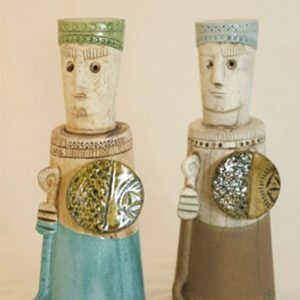 In 2000, Domenico Cubeddu established his ceramics workshop in Seneghe, on the western part of Sardinia. 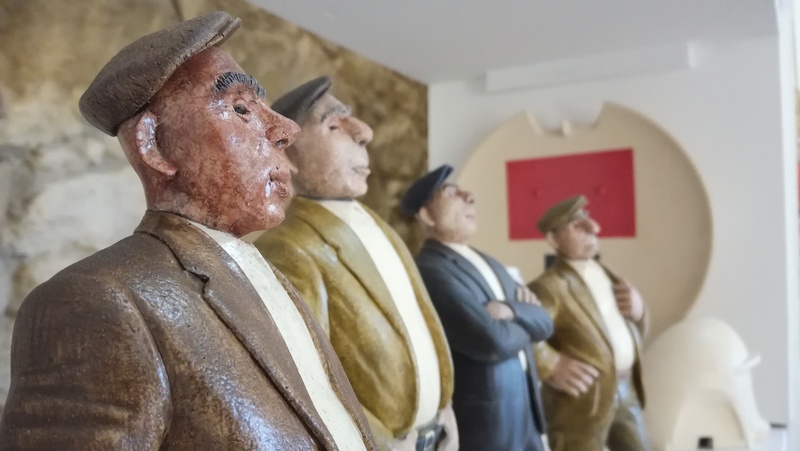 His sculptures feature scenes and people inspired by a keen observation of daily life in Sardinian villages and by his childhood memories. 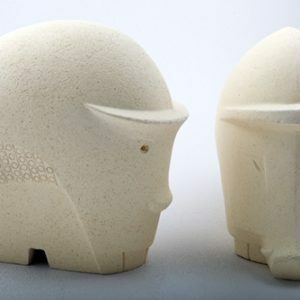 Through an original, simple and communicative aesthetic language, he outlines the typical character traits, habits and customs of his local culture. 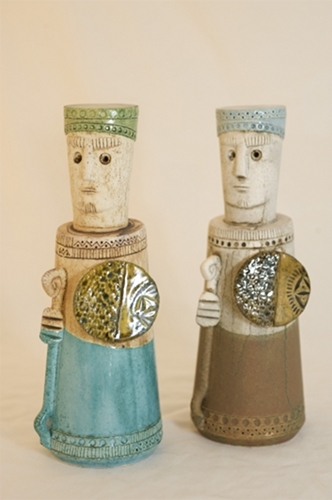 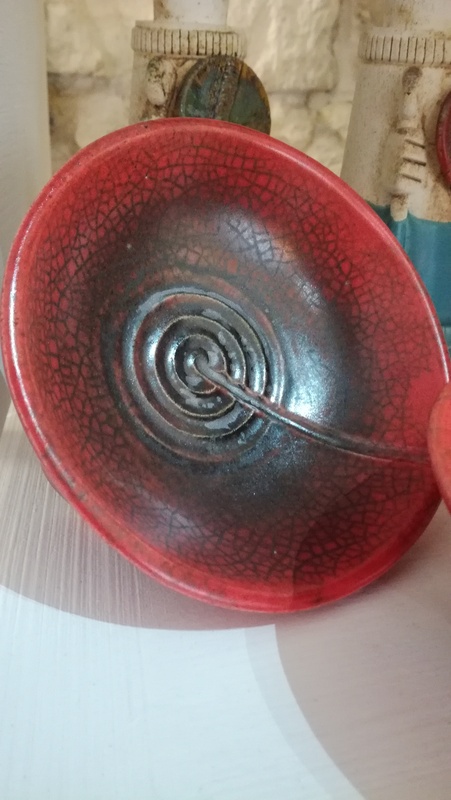 A unique style, acquired over years of experimentation and historical-archeological research, by modelling the refractory earth he decorates with self-produced enamels and glazes. 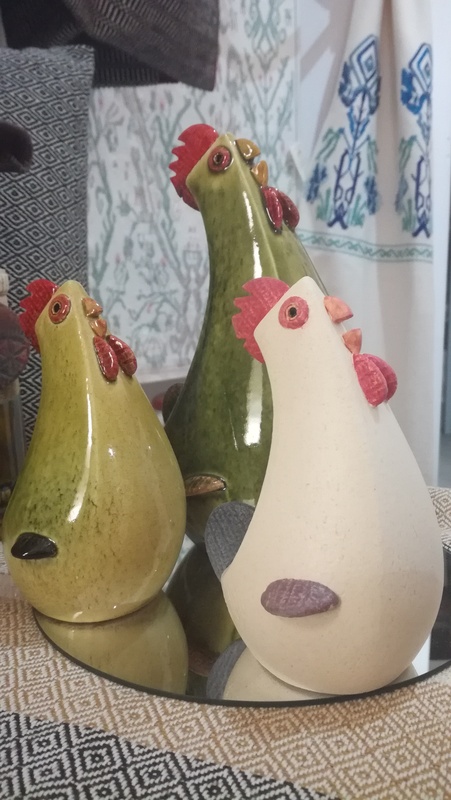 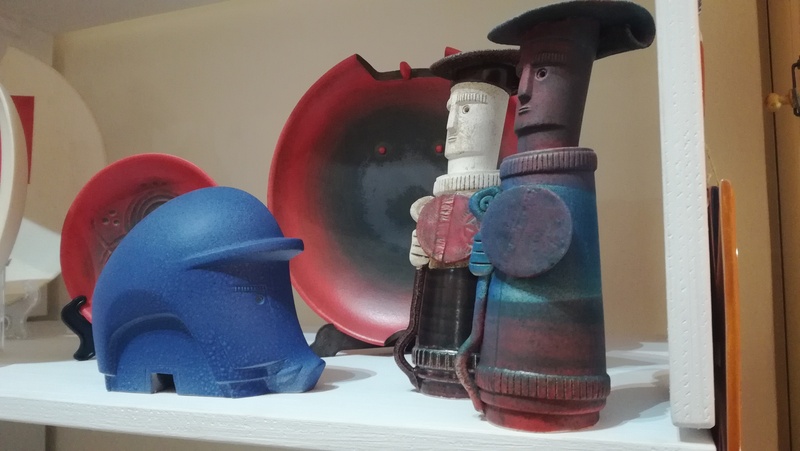 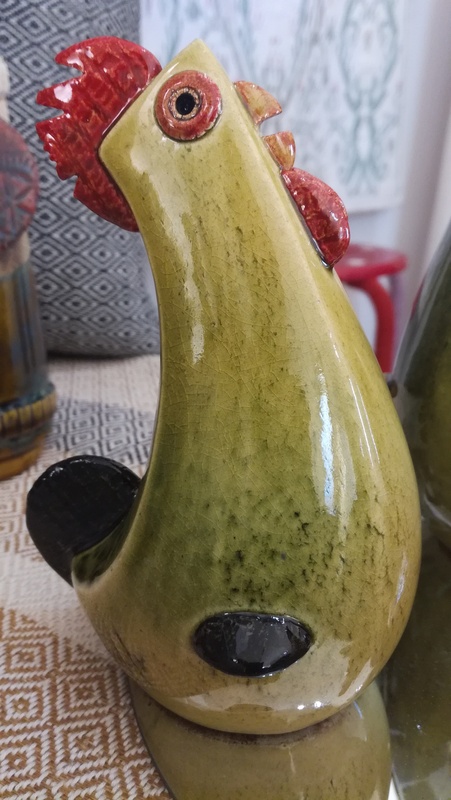 He takes part in the main Sardinian exhibitions in this field, and his products are showcased in shops and displays specially dedicated to crafts excellence.